The exeptional creations of Atelier Bohemia, the latest collection by Klára Nademlýnská, represent her dreams embodied in crystal. 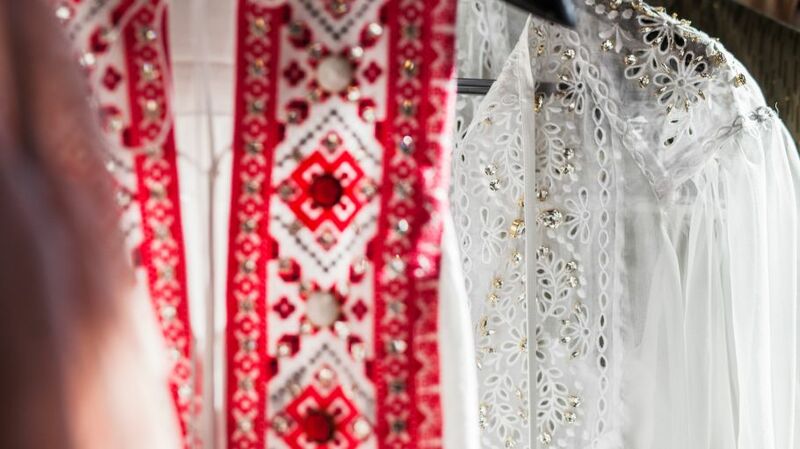 Nademlýnská also uses the collection to pay homage to the crafts and traditions of her homeland. Select pieces will go on sale from Wednesday, May 23, 2018. PRAGUE (20. 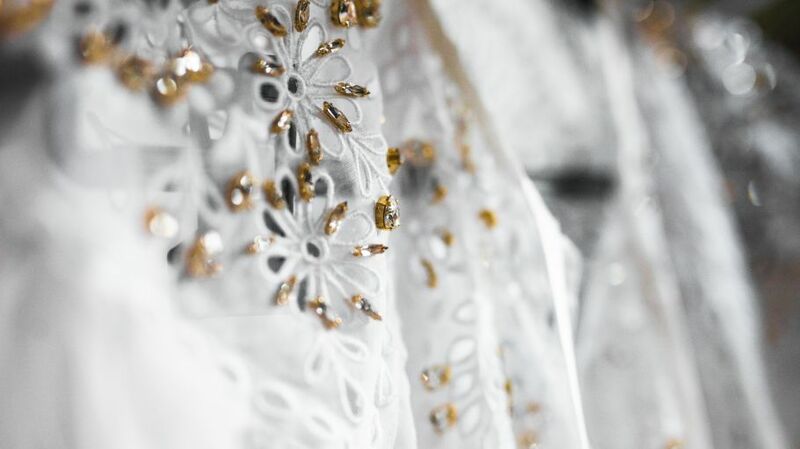 MAY 2018) – It took two days to complete the crystal embroidery on just one top from Klára Nademlýnská´s latest collection. 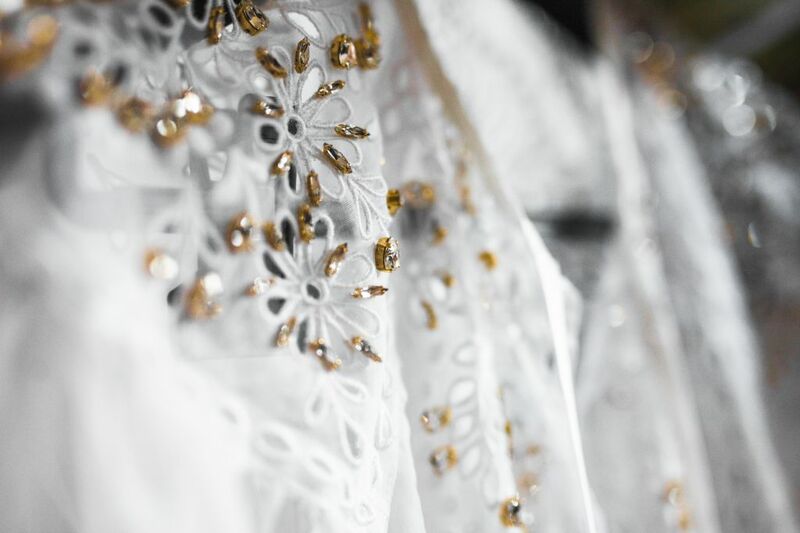 Another unique piece, a silk tunique, is decorated with a dove made from thousands of Bohemian crystals. “I have always loved churches where doves are featured as one of the main motifs. Although the dove is always very distant and far away, it manages to make it to the top of many altars. 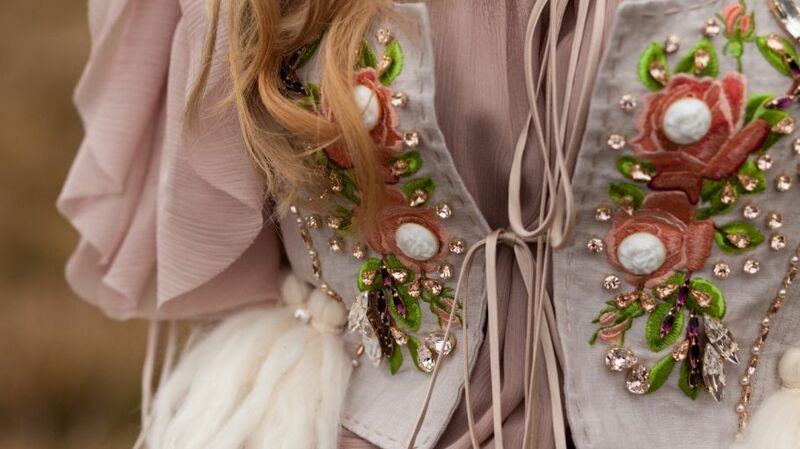 I therefore decided to use a dove motif as inspiration for my latest collection. Together with Preciosa we celebrate five centuries of glassmaking in Crystal Valley, its folklore, craftsmen and nature,“ says Nademlýnská who worked on this collection with Preciosa Components. Nademlýnská considers Atelier Bohemia to be exeptional in the context of her 20-year career. “I love crystal, and I‘ve used it many times in my collections. This is the first time that it plays the starring role however“, she explains. 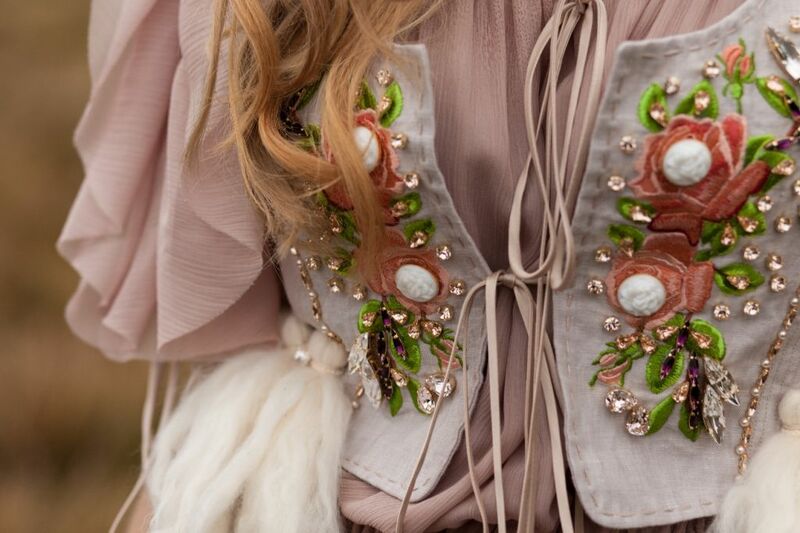 The collection makes extensive use of soft natural fabrics including silk, flax and cotton. Preciosa Components introduces a new collection of crystal inspirations and innovations two times a year. 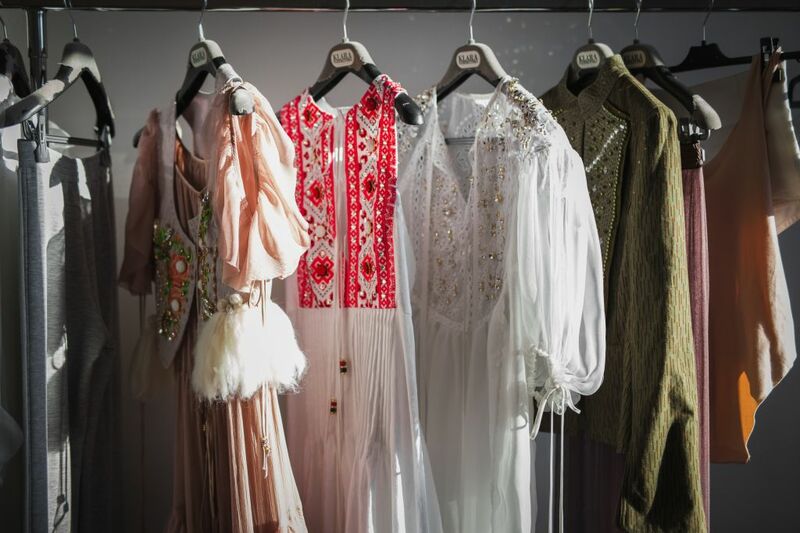 Atelier Bohemia is the first one offered to fashionistas. 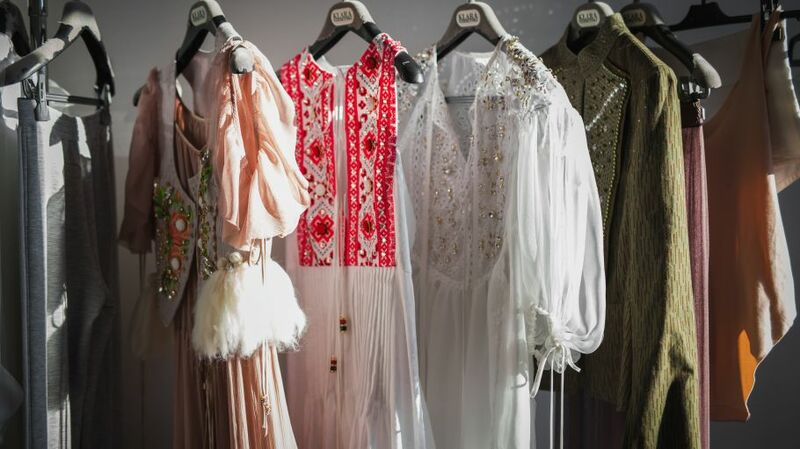 “Wherever we’ve displayed this collection around the world, people have been mesmerized by it. We have had so many requests to buy pieces from the collection that we decided to create a limited number of items for sale in Klára‘s boutique,“ says Jan Štiller, Commercial Development Director at Preciosa Components. The task was clear but not easy. 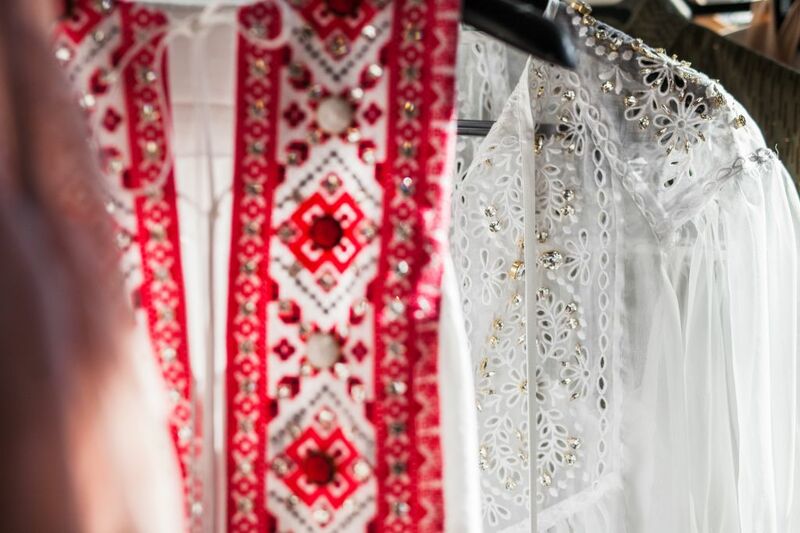 Nademlýnská prepared the whole collection using a couture method. “I work with folklore imaginery all the time so for me the theme felt very natural,“ she says. “I based the initial ideas on traditional knowledge and then took it a bit further. Because these are couture pieces, I had time to play with different ideas and really pay attention to every detail, a luxury that is not usually afforded when creating ready-to-wear collections.“ To fully absord the culture and influences for Atelier Bohemia, Nademlýnská carried out her own independent research in North Bohemia on the structures and patterns of tradional embroidery that she later used in the collection. Select pieces from the collection that was first introduced in Paris earlier this year, will be availiable at Klára Nademlýnská´s store at Dlouhá 3, Prague from Thursday, May 23. Other pieces will be availiable to order.